MOSCOW, May 24. /TASS/. London will be among the bidders for hosting the 2018 FIDE World Chess Championships, FIDE President Kirsan Ilyumzhinov said. 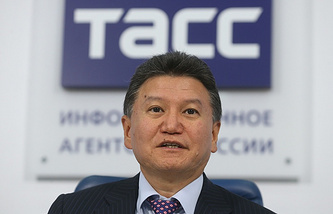 "I have arrived to England on Tuesday, where I met with businessmen and lawyers who said they were ready to assist in holding the world chess crown match in London," Ilyumzhinov told reporters on Tuesday night. "So, another contender has emerged." 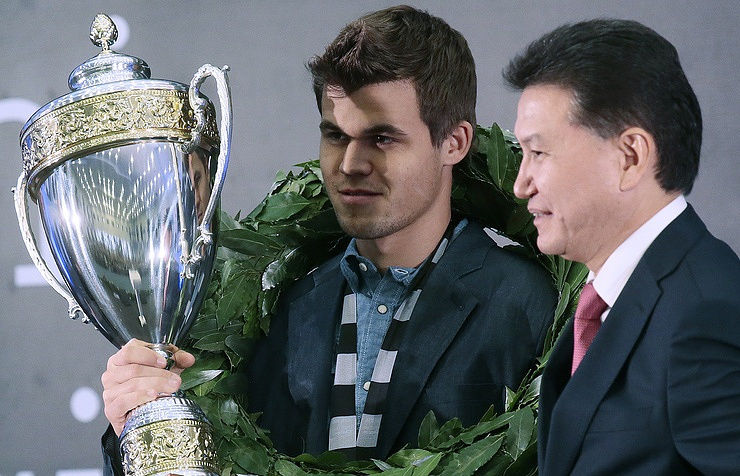 The World Chess Championship 2018 is an upcoming chess match to determine the World Chess Champion, to be held between the reigning World Chess Champion, Magnus Carlsen, and a challenger. The 12-game match will be held under the auspices of the world chess federation FIDE and is planned to take place between November 7-28, 2018. So far, Japan, South Korea and Singapore announced they were ready to host the game.